Alright. 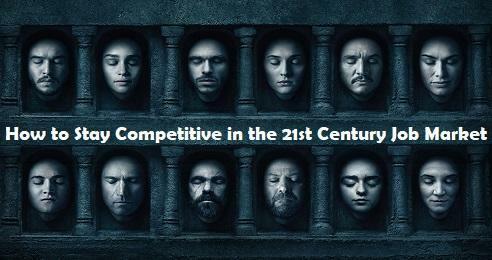 Here I am with the second (and concluding) part of the blog post how to stay competitive in the job market of the 21st century (part 1). 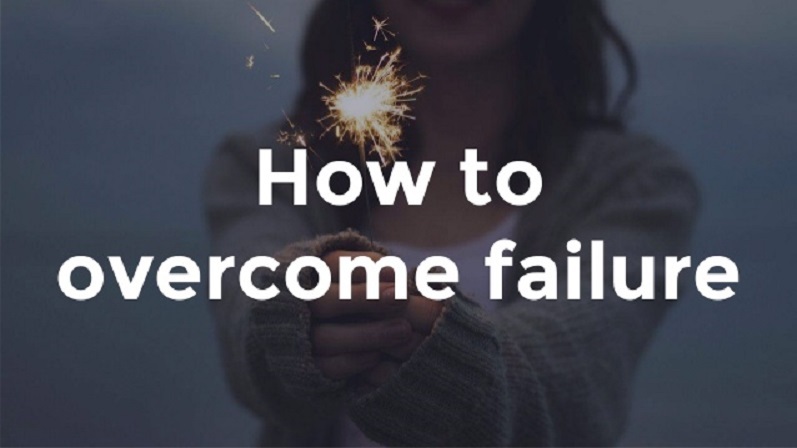 In the first part, we covered that attending a top college, developing strong interpersonal and transferable skills, and continuous professional development (up-skilling and re-skilling) are some of the best ways to stay competitive in the job market. Besides, you also need to keep a balance between pursuing your genuine passion and the stuff in which you are good at. In this post, we will look into another top five ways of staying competitive in the 21st-century job market. Personal branding (also termed as self-branding) is the continuous process of marketing (or presenting) yourself and your career as a brand. It is the image or impression perceived by others about you. In today’s competitive job market, personal branding is essential for your career success. However, one of the critical parts of personal branding is that you need to work consistently towards creating that image or impression for yourself. 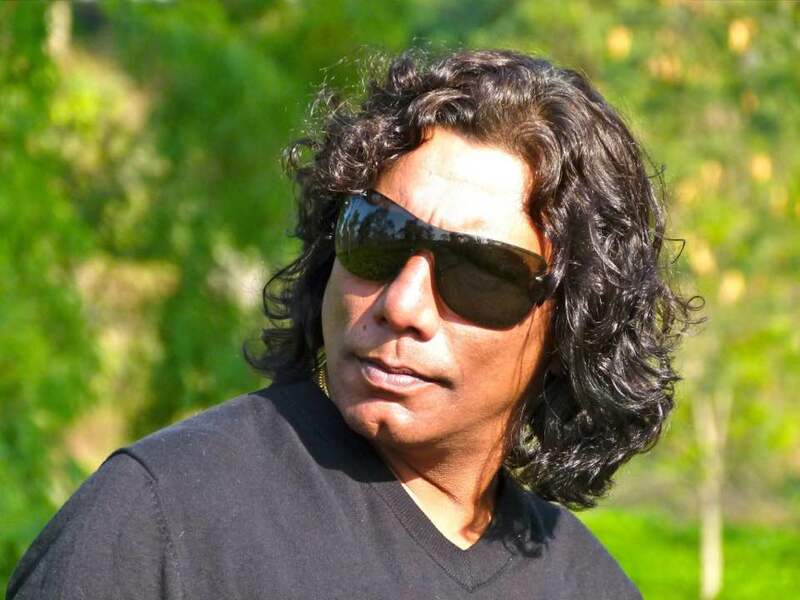 Personal branding is all about “self-marketing”, “self-promotion” or “self-packaging” your professional expertise or career in an intentional and targeted way. 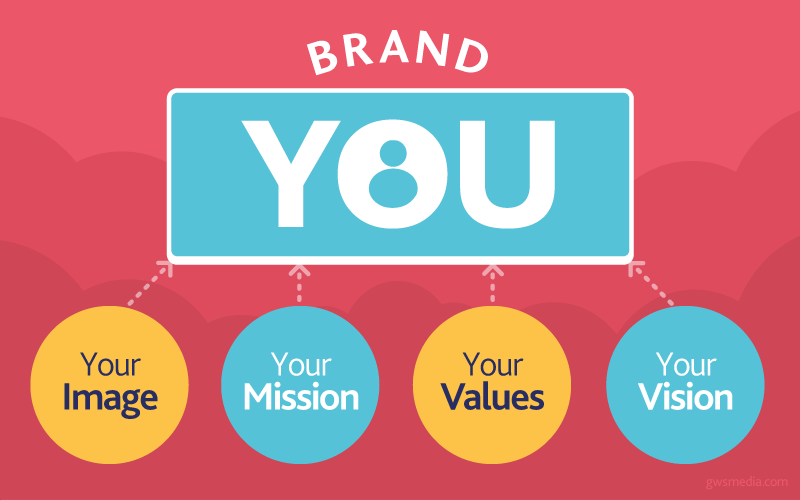 Here are three useful posts on how personal branding can give you a career boost, tactics for successful career branding, and how to build your personal brand and boost your career. One of the best ways to discover a new job opportunity is to ask other people. 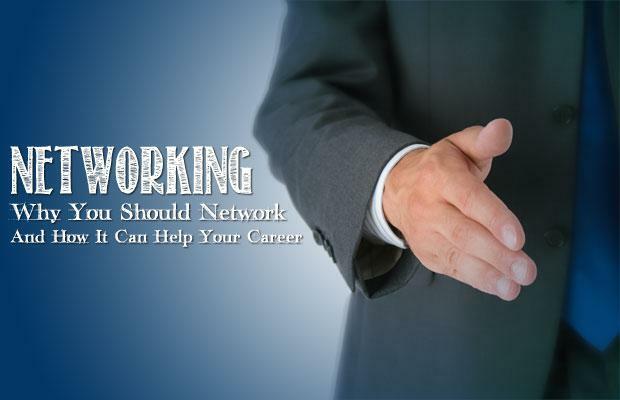 Besides, networking is also a great way to learn from others. If there aren’t any networking events in your area that you can attend, ask your colleagues and/or friends for coffee, lunch or drinks (go for the happy hours), and encourage them to bring along someone whom you might not know. Take advantage of the online platforms, especially LinkedIn. 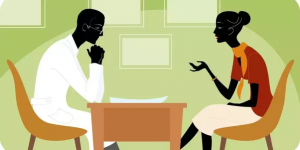 After all, “It’s not what you know, it’s who you know.” In today’s competitive job environment, it is important to connect and build relationships with those individuals who can assist you in your career through job networking, especially in the hidden job market. Tap into your university or college alumni connections. Maximize every networking opportunity both online and in-person. It will help you with your passive job search. As per the experts, the best time to find a job is when you already have a job. There are several employers out there in the market who prefer passive job seekers – people not actively looking for work because they’re employed. In the 21st century, it’s quite unlikely that you will stay in the same job for the whole professional life (approximately 40 years). Besides, you never know when your current employer might want you to leave – so it’s only wise to be prepared for the surprises. Conducting a passive job search doesn’t necessarily mean that you will be applying to the new jobs with the intention of quitting your current organization. Rather, it’s all about staying updated with the job market trends and exploring your future opportunities. You need to work towards evaluating your skillset and identifying the gaps between your current job role and the future job role. You need to keep an eye on the competitors and potential employers by tracking their social media pages (LinkedIn, Twitter, Facebook, Google+ and other PR). Signing up for job alerts, subscribing to industry newsletters, keeping the resume (and LinkedIn profile) updated, and keeping in touch with the right people (online and offline) are some of the best ways of passive job search. 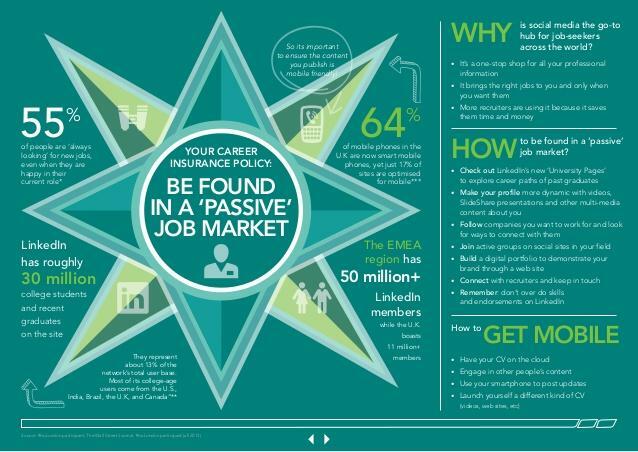 I particularly consider LinkedIn as a great tool to help with your passive job search. Reach out to the industry thought leaders & recruiters, and build relationships. Research, strategy, personal branding, networking and particularly relationships are the key to a successful passive job search. It’s all about staying ahead of the competition and make yourself more marketable by planning ahead. At the end of the day, starting a job search from scratch is time-consuming. But, switching from a passive job search mode to an active one is relatively easier. Read more on tips for passive job hunting. An advanced degree (MS, MBA or PhD) can help you to stand out from the crowd with unique skills and experience; especially, if it’s a foreign degree. It will make you more attractive to companies eager to hire graduates who are flexible, multilingual, and comfortable in multicultural settings. You will gain strong cross-cultural communications, project management skills, exposure to foreign language, decision-making skills, and familiarity with international standards, laws, and regulations. Additionally, if you study in a country with an emerging economy, you will be able to respond quickly to an evolving market or industry. This is something I can also say from my own study abroad experience. Read more on how study abroad experience can help you to boost your career. Career guidance consists of services that help people successfully manage their career development. Career counselors, career coaches, and mentors can help you learn more about your interests, values, skills, and personality type. After coming up with a list of occupations that seem suitable for you based on the results, he or she can show you how to explore them and then filter out the ones that are not as good a fit as others. This way, the counselor can help you create a career action plan that will allow you to pursue the occupation you chose. 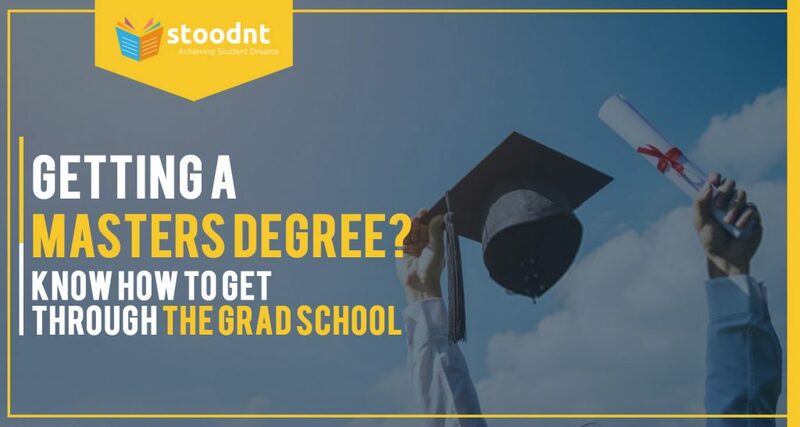 At Stoodnt, we provide a huge network of career counselors and subject matter experts who have been helping students, graduates and working professionals with their career journeys for the last 15- 20 years. 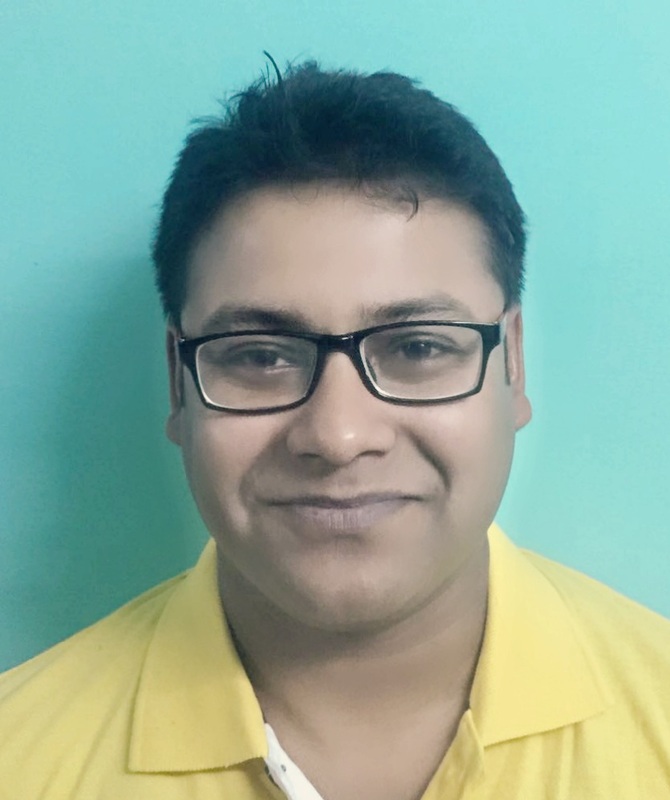 The Stoodnt platform helps students build a rich profile, get personalized guidance, get connected with experts for college admission, careers and jobs that may fit them. We provide various free resources (career aptitude test, insights, blogs, tools, data) and a network of experienced counselors to help students and graduates in career selection, college admissions, study abroad, interview prep, profile building, job search and career change & progression.